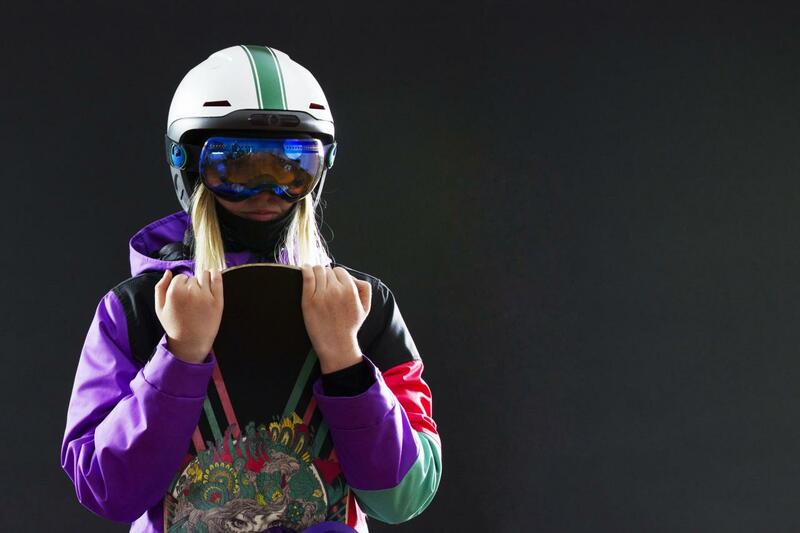 Forcite, an Australia-based company has just introduced its first fully-integrated smart helmets for snowboarders and skiers. And I know GoPro is not going to love this news. The new Forcite Alpine features an HD camera with OLED fog lights, speakers, impact sensors, and a microcomputer inside. You are now able to capture 1080p video at 120 fps with image stabilization or even slow motion videos. A wide-angle lens featuring 160 degree field-of-view is also included. By detecting intense impacts, this helmet will decide to emit an emergency beacon, which then will send out your GPS location to your friends or family. There is also a microphone that uses WiFi and Bluetooth to let you chit-chat with people while enjoying the snow. If you like music, the helmet will pull up the music from your smartphone and play it immediately. Very fancy, right? With a specially-engineered design, the Forcite Alpine safely encapsulates the latest technology according to strict guidelines of safety standards. “Imagine this technology as a superhuman companion who guides and captures your adventures,” said Alfred Boyadgis, Founder of Forcite. The heart of Forcite Alpine is the EON SYSTEM. 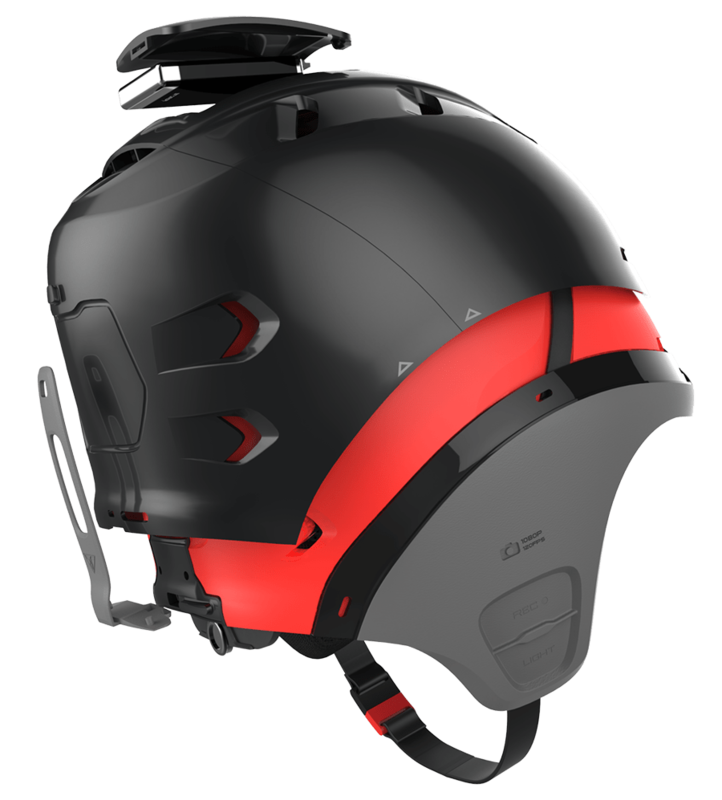 It hosts a powerful computing system that runs all the features of Forcite Helmets, allowing you to communicate, track, and share your experiences on the slopes smoothly. Each Forcite Helmet is powered with an impact-resistant lithium-polymer battery, lasting more than 6 to 8 hours of operation. The product will come in 32gb, 64gb and 128GB options. 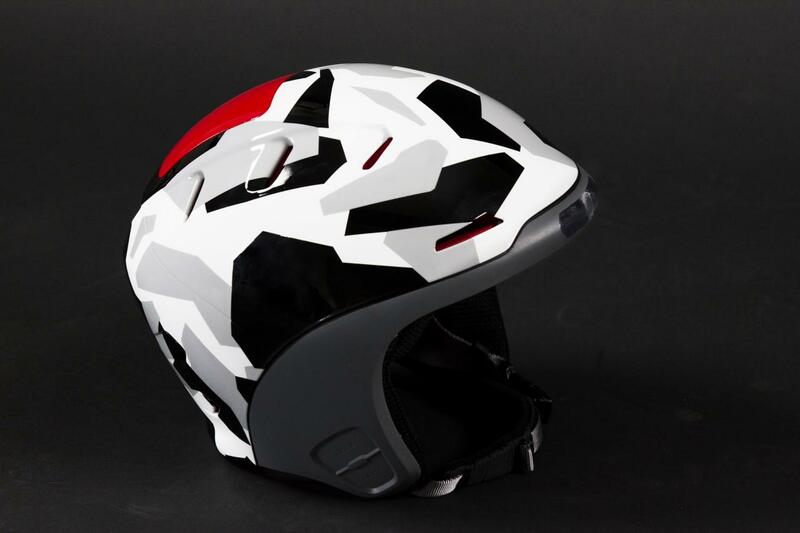 The company has not announced the price tag of the helmet yet, but pre-orders are available now. You can also subscribe here to be updated on the latest news from Forcite. Your adventure. Your companion. 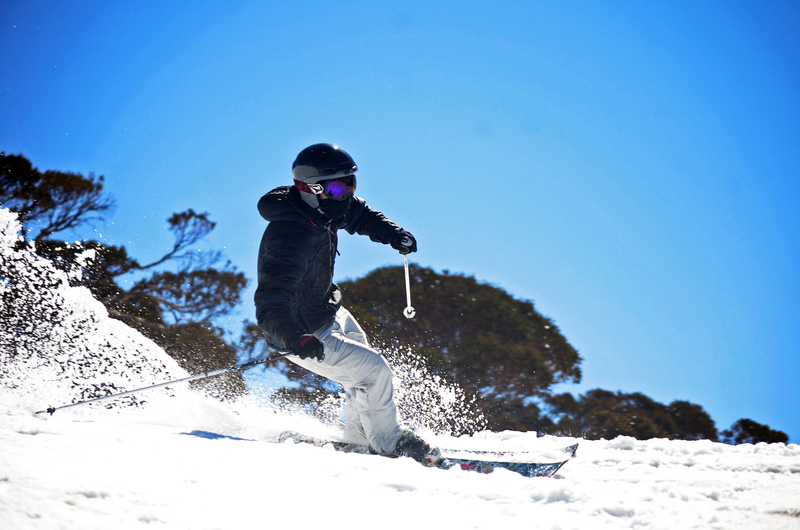 A helmet to accompany you at all times, keeping you and your team members in contact!